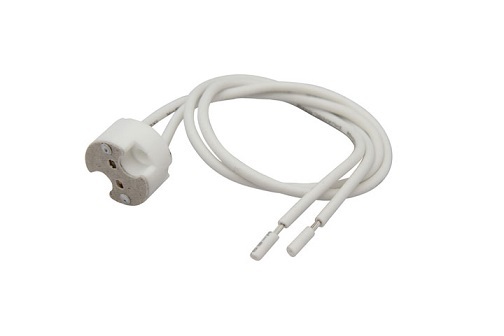 A standard Gu10 ceramic socket with 21cm tails. 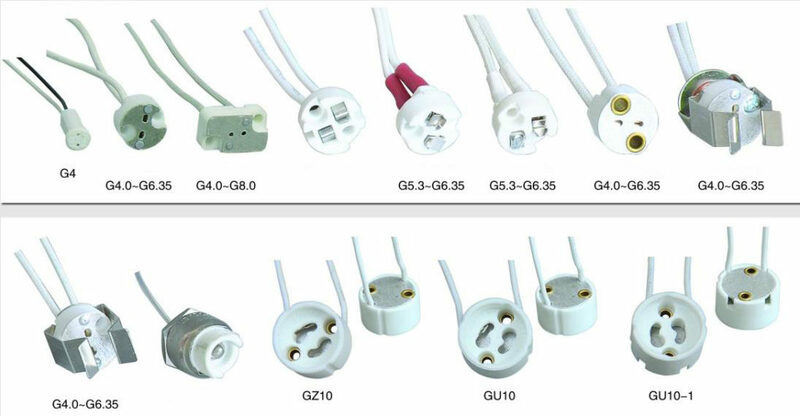 This Gu10 ceramic socket is suitable for use with fire rated downlights.New Regulation GU10 240v Mains Holder, Gu10 ceramic socket has Build in wire fixer to stop the holder’s wire coming out and heat cover stops the wires burning out by the heat, Gu10 ceramic socket has 200mm fly lead with Ceramic Lamp Holder with Protected cover backing and heat cover Fitting for standard GU10 bulb cover Fitting for standard GU10 bulb. 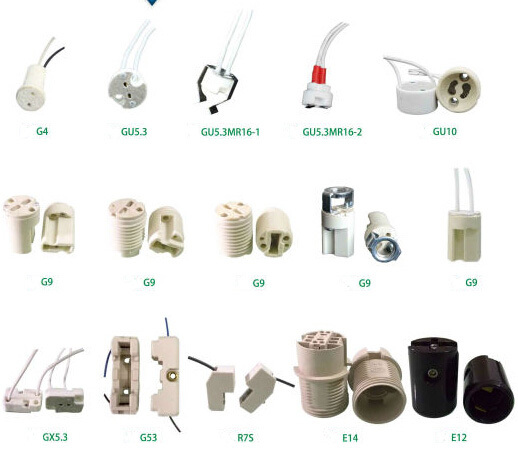 Gu10 ceramic socket are manufactured to the highest possible standards making them an ideal item for use with any type of GU10 bulbs. 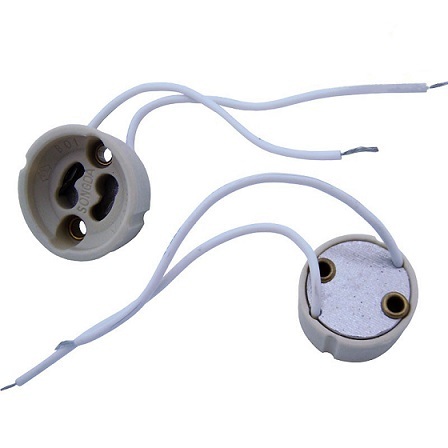 The Ceramic lamp holders use high quality wire to ensure they never fail on you and they are fully heat protected which makes them perfectly safe. These Gu10 ceramic socket meet all UK safety regulations (CE and RoHs) and we offer a two year guarantee to any customer whom purchases any item from us.